A healthy roof that gets proper roof maintenance should remain protective up to and even beyond the life expectancy of its roofing materials. Regular inspections done by qualified roofer maintenance services play an important part in keeping your structure healthy. With fall right around the corner, now is the best time to start thinking about scheduling an inspection. Why Should I Inspect My Roof in the Fall? Storm Season Has Passed - Storms are the most likely reason why your roof might sustain damage. In Texas, the storm season is coming to a close by the time fall arrives. This is a great time to look for any damage and do repairs before it can worsen if left unfixed over the winter. Preparation for Winter - Fall is also the best time to do routine maintenance and ensure your installation is serviceable with colder weather on the way. More Convenient - Spring and summer are the preferred times to schedule new roofs. Since roofer maintenance services are very busy during that time, scheduling a convenient inspection is easier to do in the fall. Additionally, any necessary repairs can be more easily scheduled as well. A fall roof inspection should include an examination of the entire roof from the outside, then an inspection of the inside from the attic. Roof maintenance contractors will check the insulation and look for signs of ventilation issues. 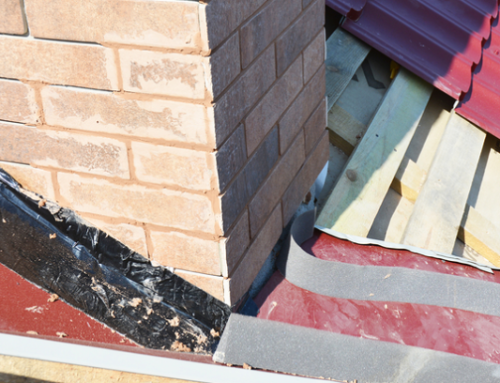 Proper ventilation is essential for keeping a roofing installation in its best condition and for efficiently keeping the house warmer in colder temperatures. Many times, roof inspections detect damage that requires repair. 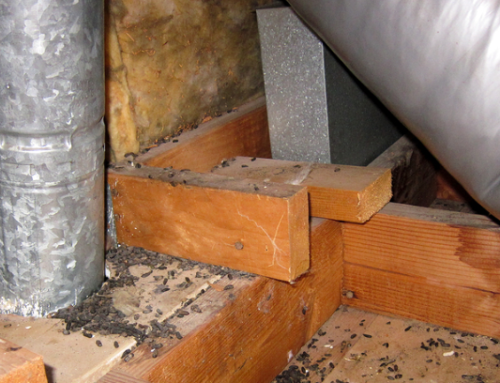 When inspections are done in the fall, there is still plenty of time to get repairs concluded before winter sets in. 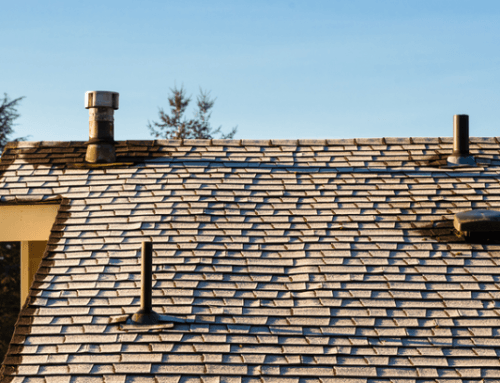 Once storm season has passed, the weather is usually agreeable and warm enough for roofer maintenance services to make quick, quality repairs to make your roof prepared for colder temperatures. Clean, functional gutters are another important part of a healthy roof. Since roof maintenance contractors generally recommend gutter cleaning in the spring and again in the fall, it’s convenient to have this done at the same time as a routine inspection. That way your gutters will be in great shape and void of all leaves and other debris as you head into winter. Clogged gutters in cold weather can cause extensive damage if water soaks the shingles, underlayment, and decking or freezes under the shingles. As the dog days of summer give way to the more subtle temperatures of fall, remember to schedule an inspection with your roof maintenance company. This is the best and most convenient time for roofer maintenance services to perform a thorough evaluation of your roof and take care of any needed roofing repairs. You’ll have peace of mind going into winter that your roof is in great shape and able to give you another year of home protection! Need A Roofing Inspection In College Station? College Station Roofers Does Timely Roof Inspections! Call (979) 599-7528 And Schedule Today!